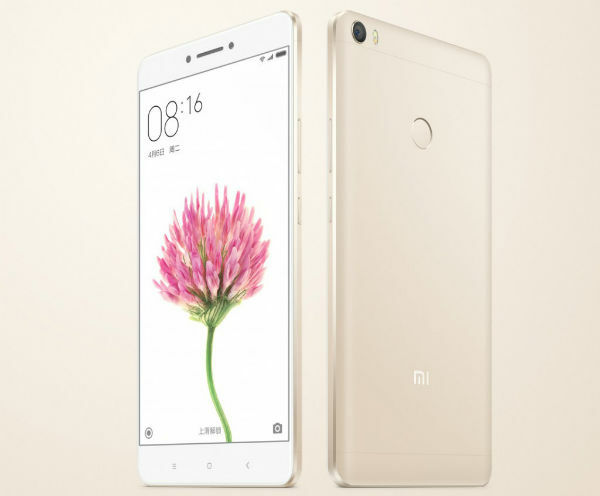 Xiaomi has launched its new flagship device “Mi Max” at an event in Delhi, India. Last month company announced this device at the event in China. That is the fist phablet from the company which comes with the 6.44-inch display. Let’s check out more specs of this device. Xiaomi Mi Max is powered by two variants of processors Hexa-Core Snapdragon 650 and Octa Core Snapdragon 652 along with Adreno 510 GPU. The device also comes with two variants of storage system 3GB RAM with 32GB of internal storage and 4GB with 128GB of internal storage which can be expanded with microSD. The device runs on Android 6.0 Marshmallow based on MIUI 7 out of the box which can be upgradable to MIUI 8. 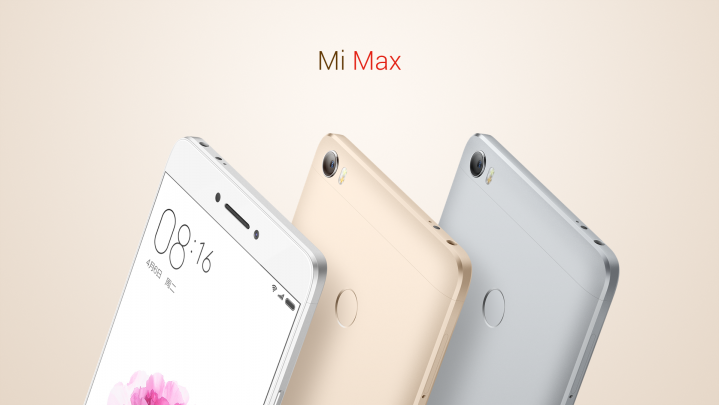 Xiaomi Mi Max is equipped with a 16-megapixel rear camera with dual-tone LED Flash, PDAF, f/2.0 aperture. On the front, there is a 5-megapixel camera with 85-degree wide-angle lens, f/2.0 aperture. The device features a huge 4850mAh battery under the hood. The Xiaomi Mi Max comes in the market with two different variants, 3GB/32GB of storage version is priced at Rs. 14,999 and 4GB/128GB of storage variant is priced at Rs. 19,999. It will be available in mi.com from July 6th, and the registration has already started. Including this, the phablet can be purchased from Amazon.in, Tata CLiQ, Flipkart, Snapdeal and Paytm from July 13th. This device comes in gold, silver and light grey colours.